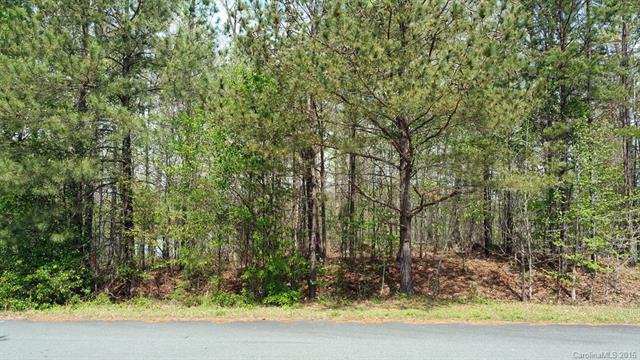 Beautiful waterfront lot on Lake Twitty which is the water reservoir for the area. It has a boat restriction of 18 ft and 20 hp engine. You will not find boat traffic or loud parties on this lake. 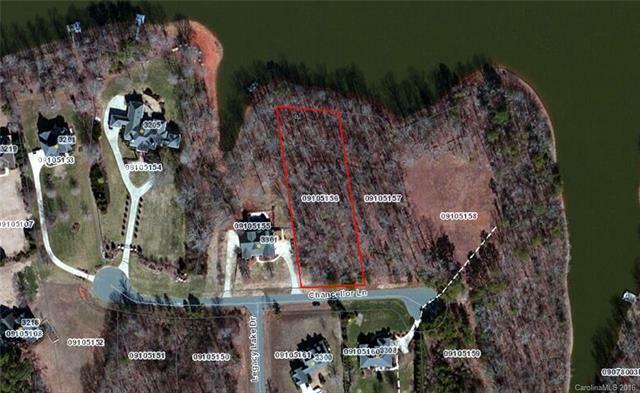 If you are looking to live on a private and quiet retreat, this is the place for you. Monroe Expressway is underway and an exit is located 2.5 miles away making this a great piece of investment property also. We can also custom build your dream home for you. 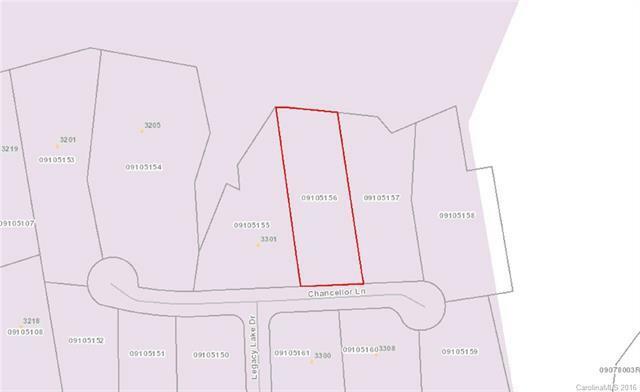 Offered by Net One Realty Llc. Copyright 2019 Carolina Multiple Listing Services. All rights reserved.